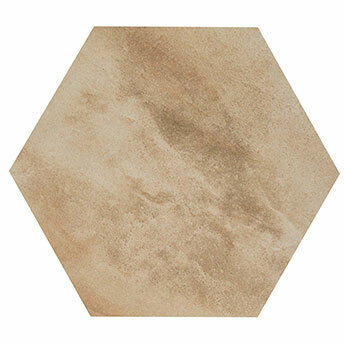 Create a rustic look in your home with these natural style Hexagon Ceramic Tiles. The beige shades vary from light to dark in patches which adds to the natural charm and character. They are well suited to backsplash features in kitchens above a worktop. 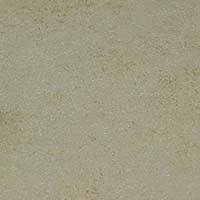 You can also use these beige ceramic tiles as part of a decorative floor layout. They can be incorporated within both contemporary layouts and traditional decors. Country Brick Beige Hexagon Ceramic Tiles are ideal for producing a unique style as part of a fireplace surround or living room feature. In commercial environments, these hexagon tiles have both the style and practicality to transform shops, cafes and office spaces.